Sony which was the only the major smartphones brand who has not shifted towards the ongoing trend of providing bezel-less display may have finally changed course. A week ago we reported about the bezel-less display of the new variant of Sony Xperia XZ Premium which is expected in 2018, while leaked images of two new Xperia smartphones have appeared on GizChina. 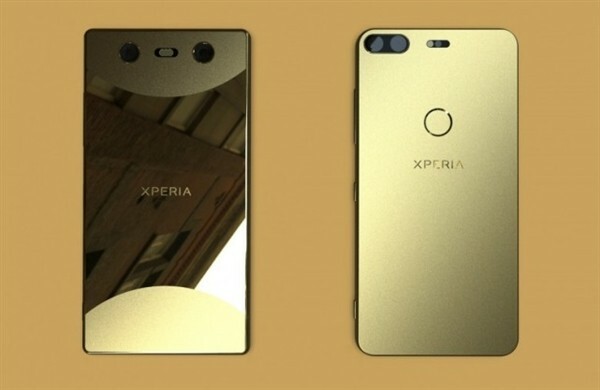 The leaked images of the upcoming Xperia phones which look quite authentic clearly shows the bezel-less display and dual camera setup on the back. 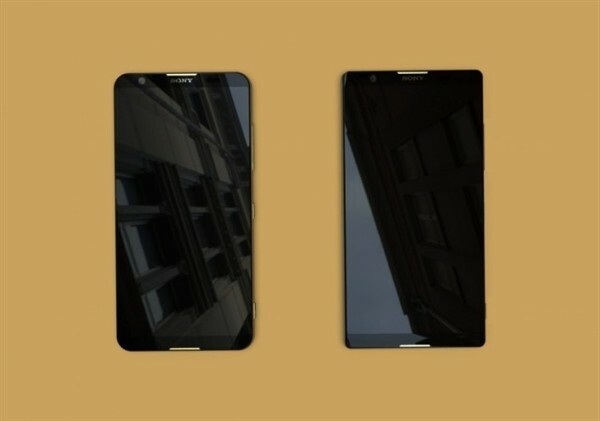 Another Georgian media outlet Vortex.ge claims that one of the leaked images is Sony’s 2018 flagship smartphone, while the other has a design of a non-flagship Xperia. The smartphone with less rounded corners and a shiny back is supposed to be the flagship model. Furthermore, sources have also revealed the features of the upcoming flagship which includes dual front-facing speakers, a dual rear camera, and a 4K screen of unknown size (probably at least 5.5 inches). The phone’s cameras are separated by flash in the center, which looks weird. The phone will reportedly feature 6 GB of RAM and 128 GB of storage space. Qualcomm’s newly-announced Snapdragon 845 processor. The phone may also have a fingerprint scanner mounted within the display, which would make it one of the first smartphones to offer such a fingerprint sensor solution. As far as the second device is concerned, it will reportedly have more pronounced rounded corners but with the same stereo speaker arrangement on the front. It does have a uniform metal back with the fingerprint sensor prominently visible on the back. In the top left is a dual camera system along with the flash on the side. This is the first major leak of Sony Xperia phones which has appeared after a long time, while there is still enough time in the launch of these phones. 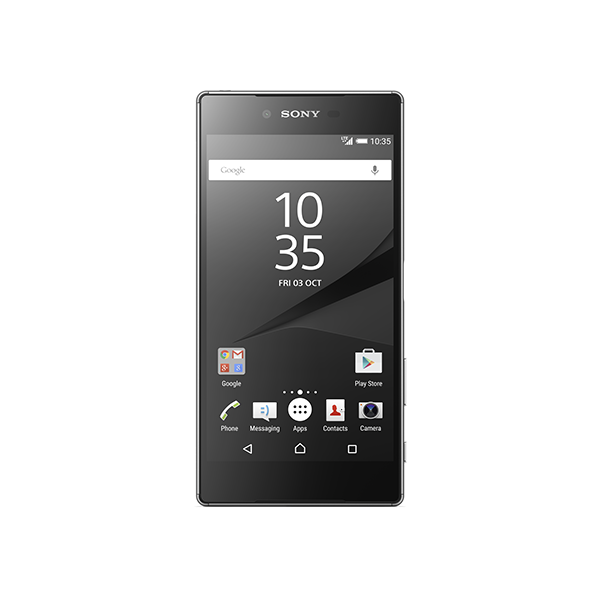 The new Xperia phones might be unveiled on CES or MWC in the beginning of next year.